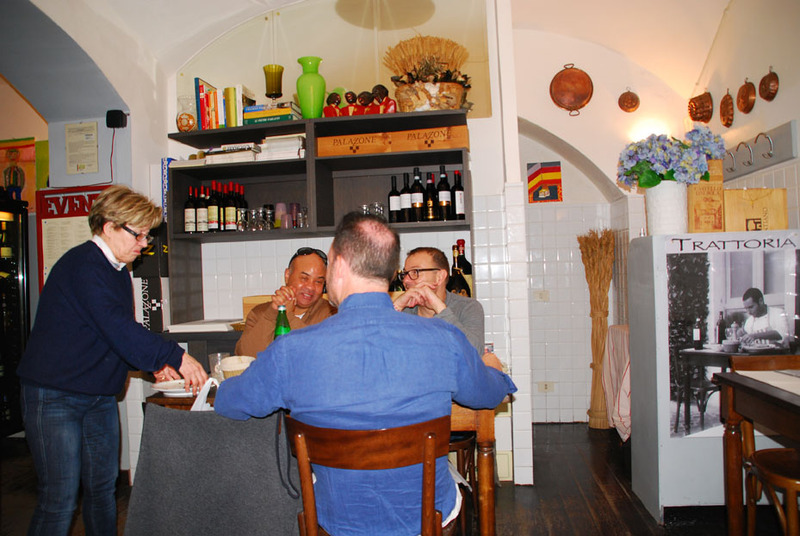 Those looking for an authentic dining experience should stop their search at the tucked away ‘Da Carlo’ in the heart of ancient Orvieto’s medieval district. Young chef and entrepreneur Carlo and his ‘mama’ provide not just excellent food in a cozy atmosphere, but their back and forth banter is worth the price of admission (a small cover charge which could be considered entertainment) as they sometimes get into heated discussions about this or that. All gibberish to the ears of the foreigner who is not adept at Italian, but musical and full of the same love and attention that goes into the food. 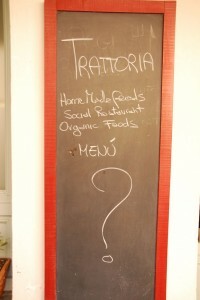 The menu changes daily with specials and surprises. 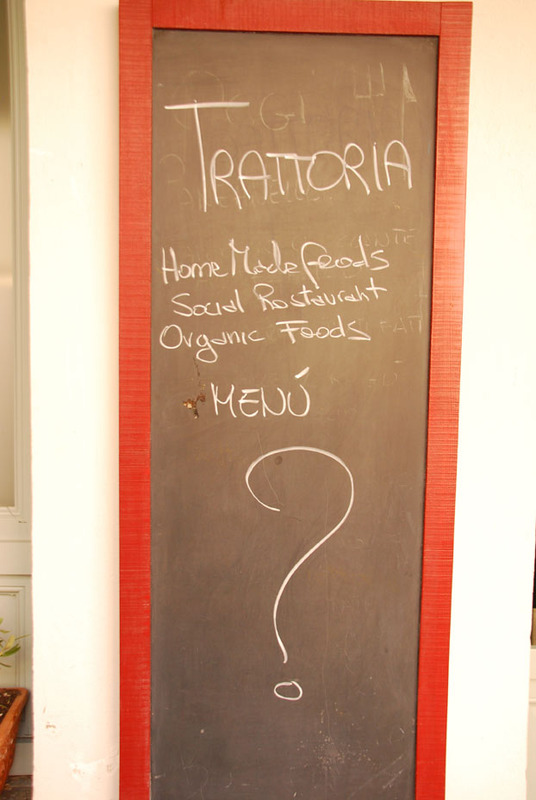 After all, the question mark is Carlo’s identification sign on the outside of the trim little restaurant with outside dining when the weather cooperates. 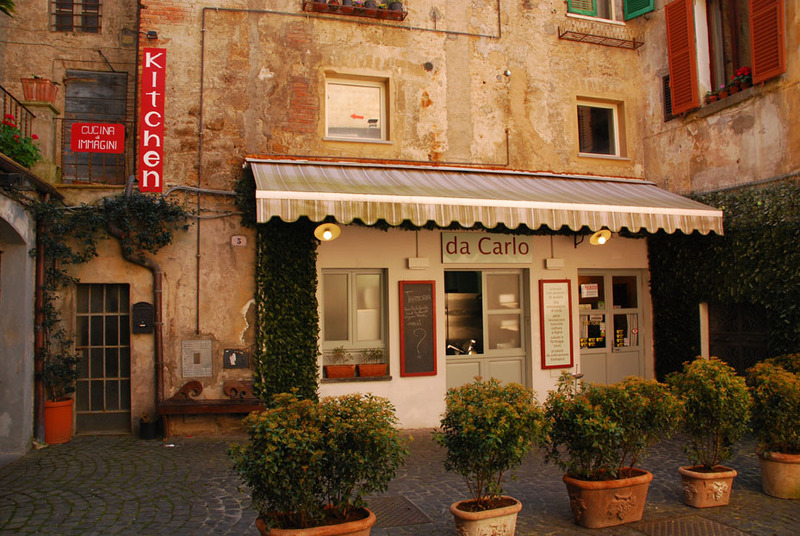 Find Da Carlo, and find your appetite reawakened with the luxury of excellent food prepared with love. 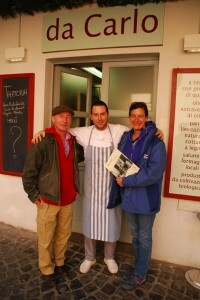 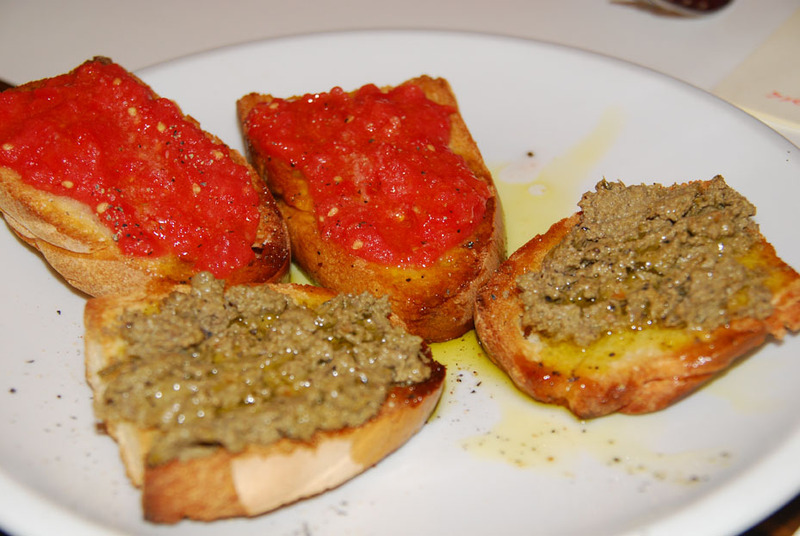 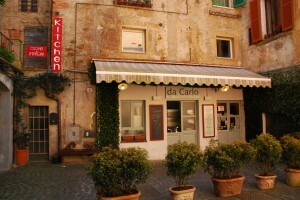 Posted in Italy Tours and tagged carlo, da, eat, excellent, in, italy, orveito, places, restaurants, to, umbria.